Carol Parkin Bullington departed this life and entered eternal life with Christ at the age of 74 on August 8, 2018 surrounded by her loved ones. Carol was born August 7, 1944 in Chapel Hill, VA to parents William and Jeannette Olson. She married Charles Sam Bullington on May 7, 1966 and they have resided in Benton, IL for the last 49 years. She worked as a CNA for 20 years and a Pharmacy Technician for 20 years while in Benton. She attended and worshipped at the Abundant Life Apostolicf Church in Benton. 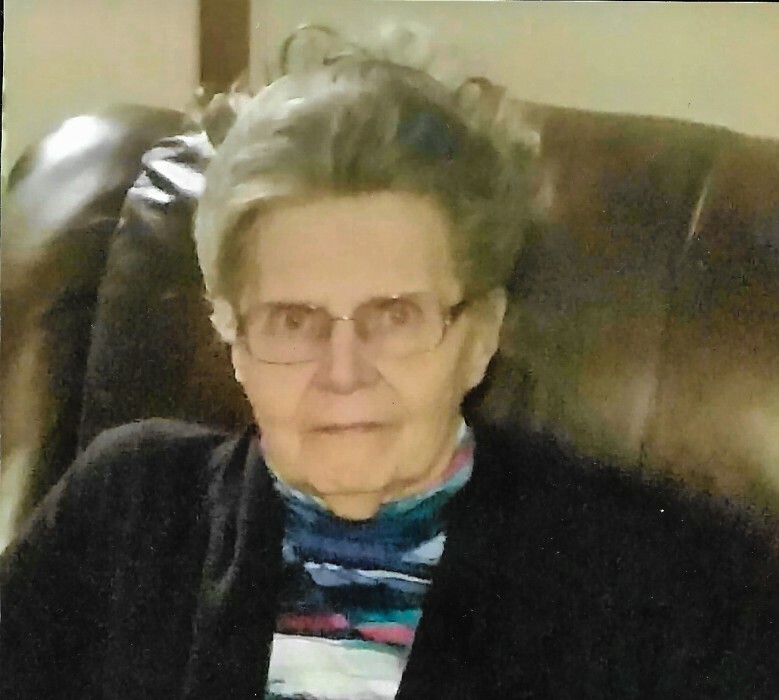 She is survived by her Husband Charles Bullington, 2 Children Charles Wayne Bullington, Pamela Annette Bullington, 5 Granddaughters and 11 Great-Grandchildren. Visitation will be held Friday, August 10th from 6:00 P.M. to 8:00 P.M. at Abundant Life Church 707 East Webster Street, Benton, IL 62812. Funeral services will be held at 10:00 A.M. Saturday, at the Church with Bro. Chris Hammonds officiating. Burial will be at Mount Pleasant Cemetery in Rend City following.